This summer, we're launching redesigned lessons. With a new school year comes new updates to ThinkCERCA! 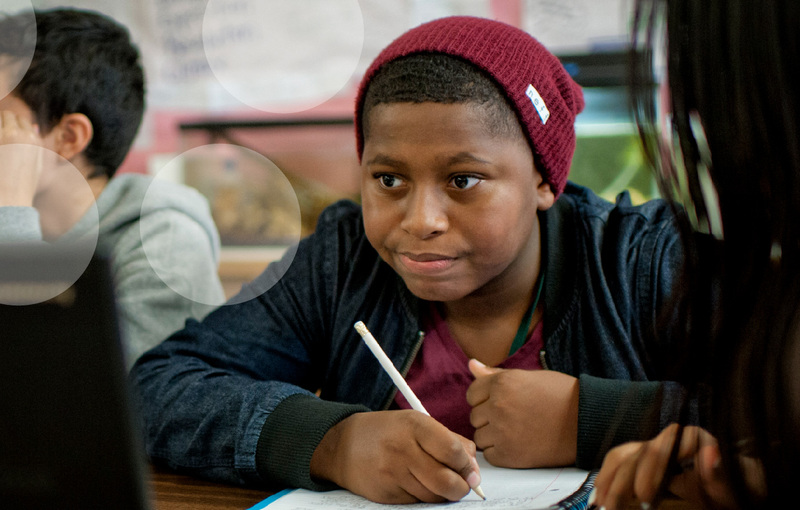 This year, we're proud to introduce some major improvements informed by years of testing and feedback with teachers, students, and administrators. As a valued ThinkCERCA partner, we would like to offer you the opportunity to view these new features and ask questions before school is back in session. You can join Regional Director of School Success Steve Glaeser on Friday, May 3rd at 12:00 p.m. EST / 9:00 a.m. PST for this webinar. Steve will provide an overview of the redesigned lessons, preview some content updates, and discuss the new features with you. A recording of the webinar will be available for all registrants.